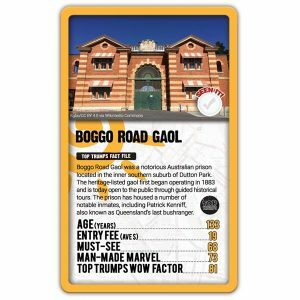 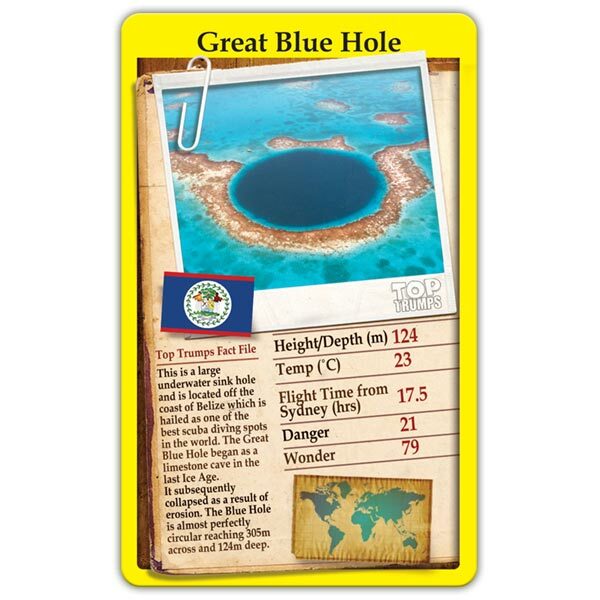 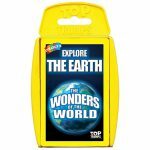 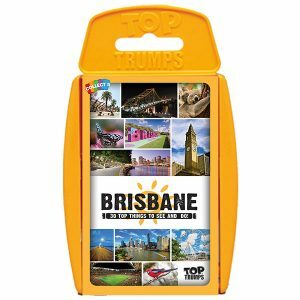 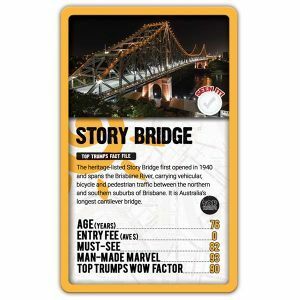 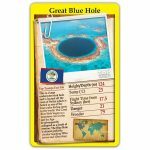 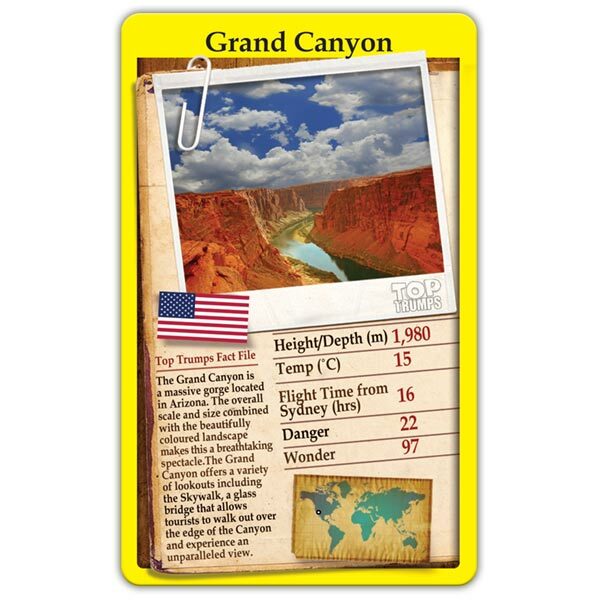 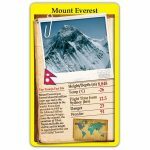 From grand canyons to wild waterfalls, we’ve scoured the globe to bring you The Wonders of the World Top Trumps! 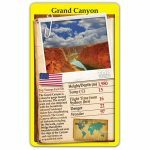 This pack features thirty of the most breathtaking and awe-inspiring sights that Planet Earth has to offer, including the world’s most dangerous volcano, a gigantic South American glacier and the only living organism visible from space! 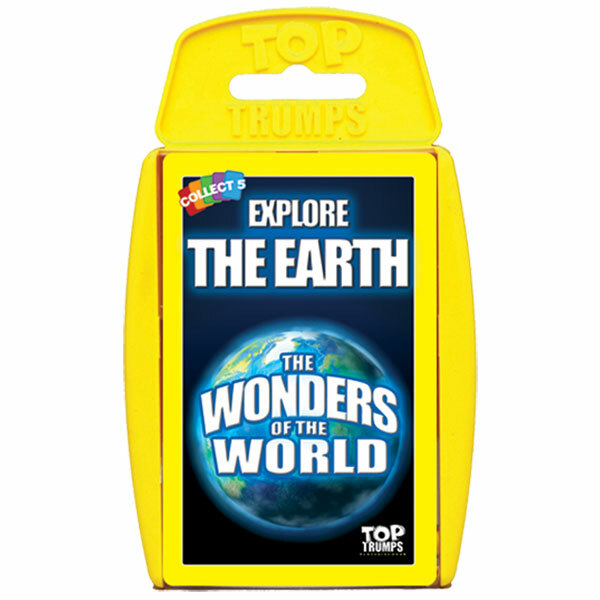 The world is a pretty awesome place, so what are you waiting for? 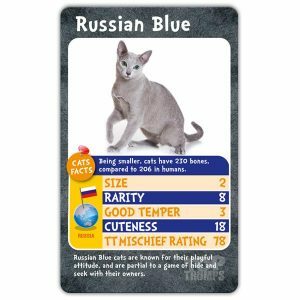 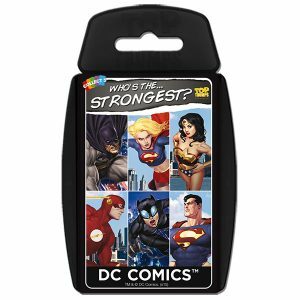 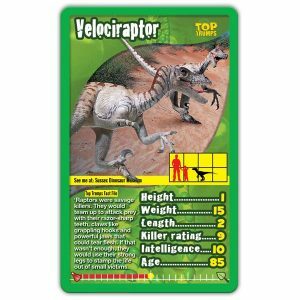 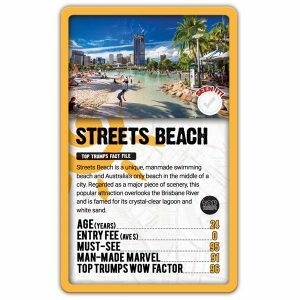 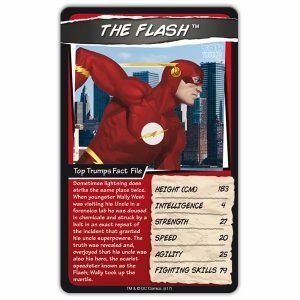 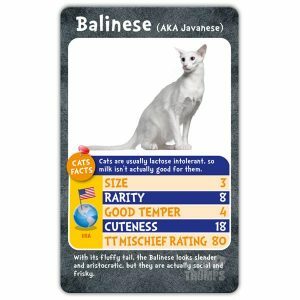 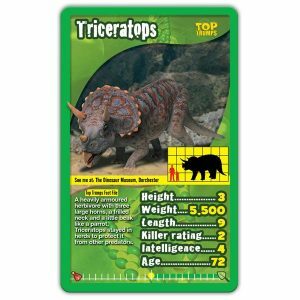 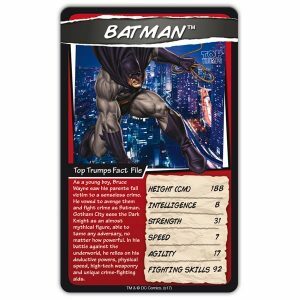 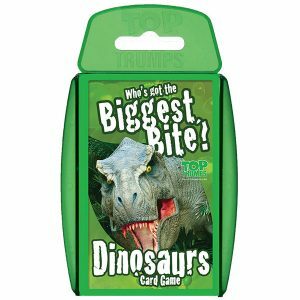 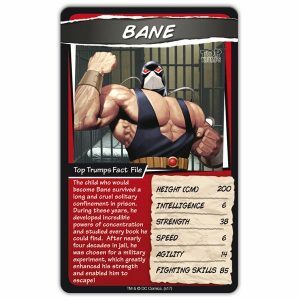 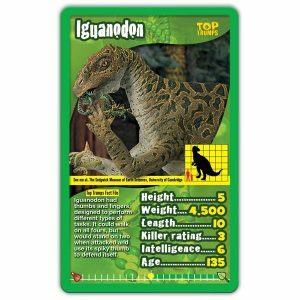 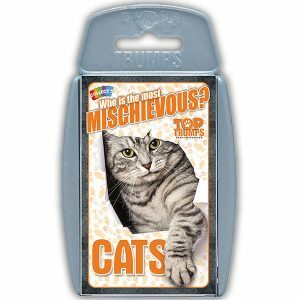 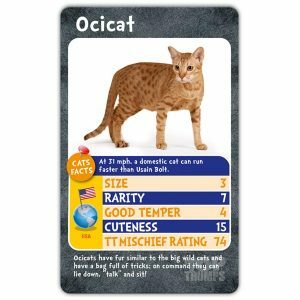 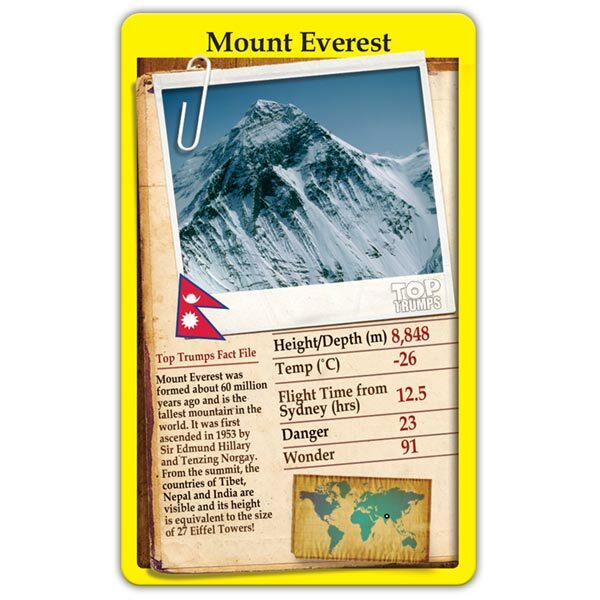 Grab this pack today and start wowing your mates with your mind-blowing Top Trumps knowledge!